My Boyfriend's Back is the story of Donna and Ed's rekindled love, their second chance, which culminated in their joyous marriage on August 3, 2003. It is also the story of other couples who have shared the phenomena of re-finding their first loves and building committed lives together, which therapists have identified as part of the new relationship movement of the 21st century, and which Donna investigated to better understand what she and Ed were expecting and why it triggered such an outpouring of emotion from everyone who learned of it. 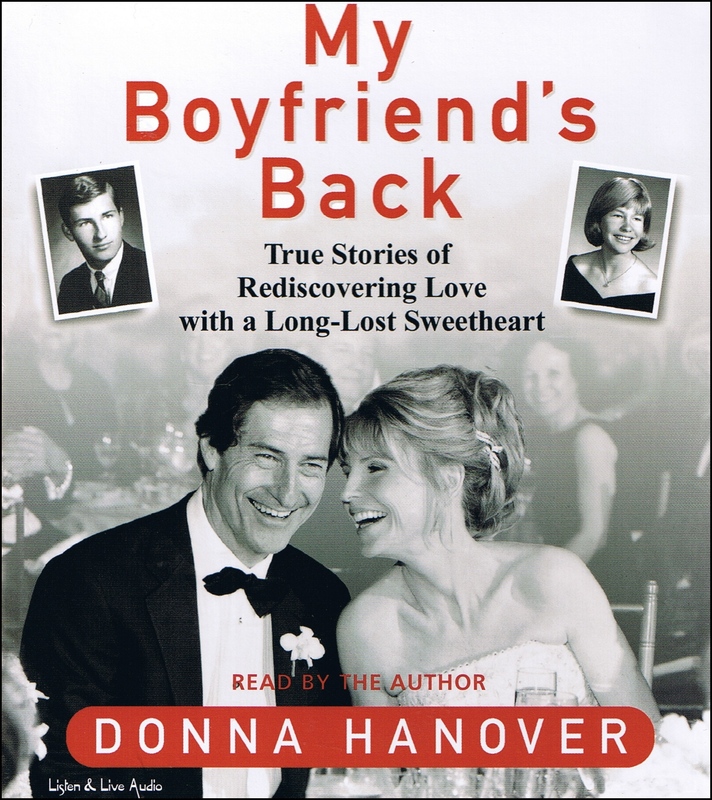 My Boyfriend's Back is Donna and Ed's romance; it is also a primer of practical sources, experiences and anecdotal information to help other women, and men, reconnect with their past loves, and it uses expert and authoritative voices to explain the risks and rewards. 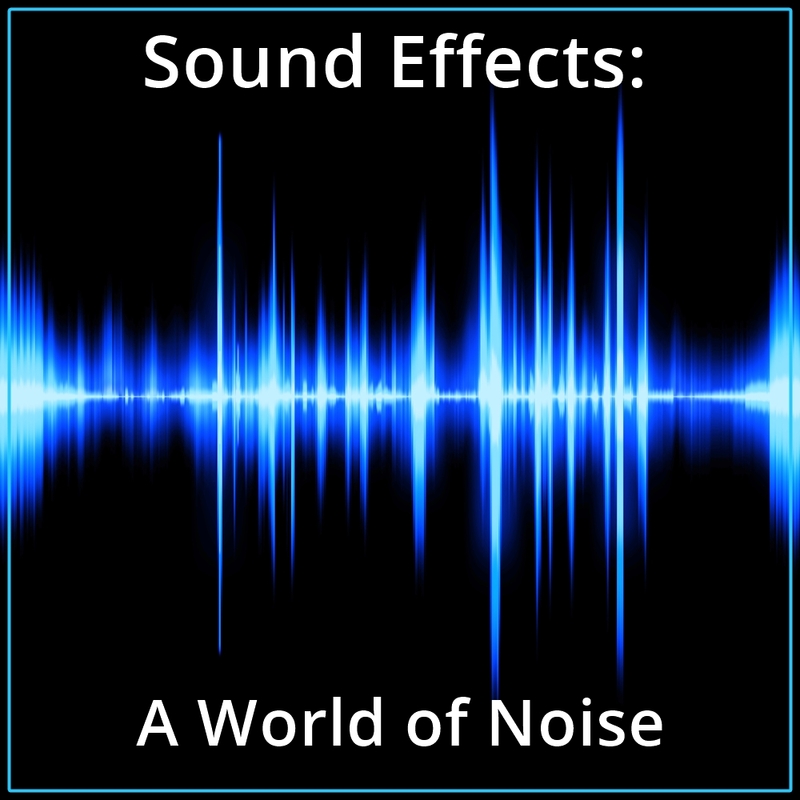 While Donna and Ed's wedding has been written about in InStyle, People, etc., and reported on the nightly news shows, Donna has no given any in-depth personal interviews. She has a stack of requests that start with Barbara Walters, Diane Sawyer, Katie Couric, and Larry King, and will be pleased to talk with such media figures about that book and its contents at the time of publication. In addition, Donna will be doing a 20-city satellite TV tour, a 4-city in-store tour, a radio campaign and be interviewed by local media. Donna Hanover, the TV host, journalist and actress, garnered the nation's admiration for her dignified behavior as First Lady of the City of New York from 1994-2001. Then single again, and building a new life with her teenage children, the phone rang one day and a voice from her past said, "Donna, its Ed. Ed Oster." "The former wife of New York mayor Rudolph Giuliani, writes of her eventual reunion and subsequent marriage to her high school sweetheart, more than thirty years after their breakup. After learning that her experience wasn't unusual, Hanover began interviewing couples and collecting stories of similar romantic reunions. Besides the 'average people' with renewed romance, Hanover describes several celebrities who have had the same experience, including Carol Channing, Suzanne Pleshette and Tom Poston, Nicole Miller and others." "What a triumph! My Boyfriend's Back is witty, engaging and sheer delight to read." Funny and poignant...a go-to book on the subject of rediscovered, rekindled romances, told with humor and a storyteller's gift." "For anyone who believes in happy endings, My Boyfriend's Back is an inspiration."